If it is thick closed, the file becomes pan-pan, and it is convenient to use because there is no need to divide it into two volumes, but the part being treated is not in the neighborhood, and obtaining was troublesome. I found it with Mr. Monotarou, and I could get the color I wanted, and I was able to get it in the evening and arrived next morning, so it was very helpful. This review is about item#35028287. This review is about item#737457. I did not know that W and S exist. It was good with a file of a normal width, but it was wide, so it was sent a little for me. This review is about item#27162205. When I ordered the last 10 items, it was packed properly, so I ordered it again with confidence, but this time the file was naked in the box and it was in the box and it was included with other goods, so some scratches or scratches had. If it is such a way of packing, I think that I will not order anymore. This review is about item#27162196. The paper thickness of the no-brand thick paper was bad, so I returned it to the file of Kokuyo. I always use this. Although it is a standard product, it is very easy to use. 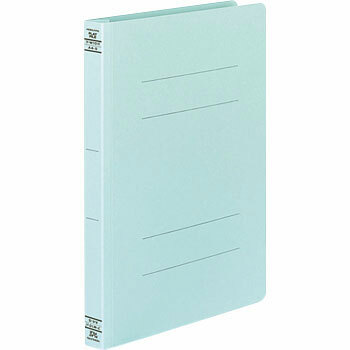 Besides, there is a thick binding type. This review is about item#00737457. It is reasonable to store reference material that is not as good as using pipe files.